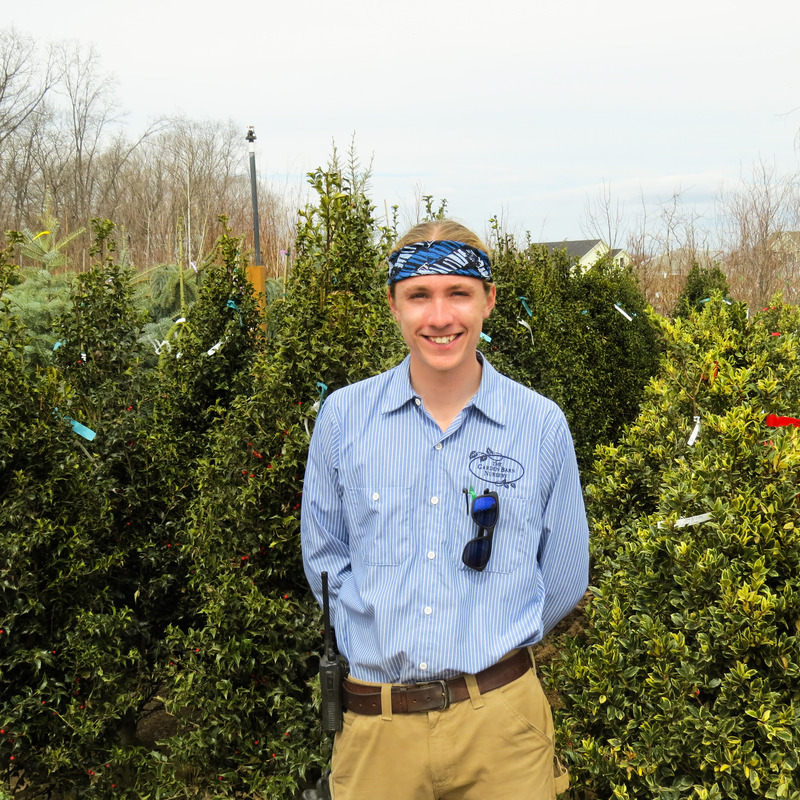 Mike has gained all of his plant knowledge here at The Garden Barn, where he started in 2013 by assisting customers with loading cars. His knowledge of plants has grown over the years and he now is excellent at helping customers in the nursery. He believes that our quality products, combined with the welcoming atmosphere created by the employees, is what sets The Garden Barn above the rest. His favorite plant is the Mikawa Yatsabusa Maple for its unique shape and character. Outside of work, he enjoys playing guitar, listening to music, reading and writing poetry, and, of course, gardening!